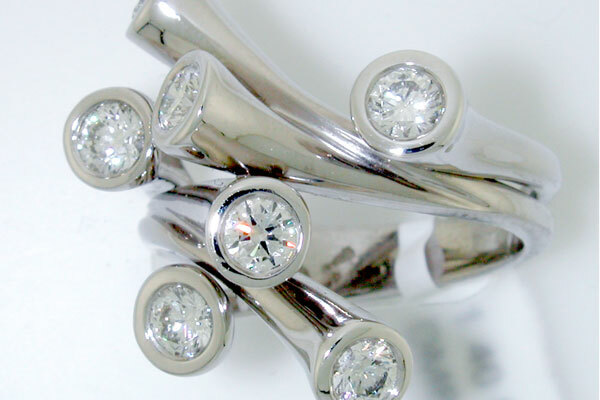 A friendly, well-established diamond merchant, manufacturer and retailer of quality jewellery. Our knowledgeable consultants have over 40 years collective experience and can advise you on best piece to suit your lifestyle and budget. We specialise in engagement, anniversary and wedding rings but we are also stockists of high-end fashion jewellery. Seasonal offers available – enquire within the store for more details.